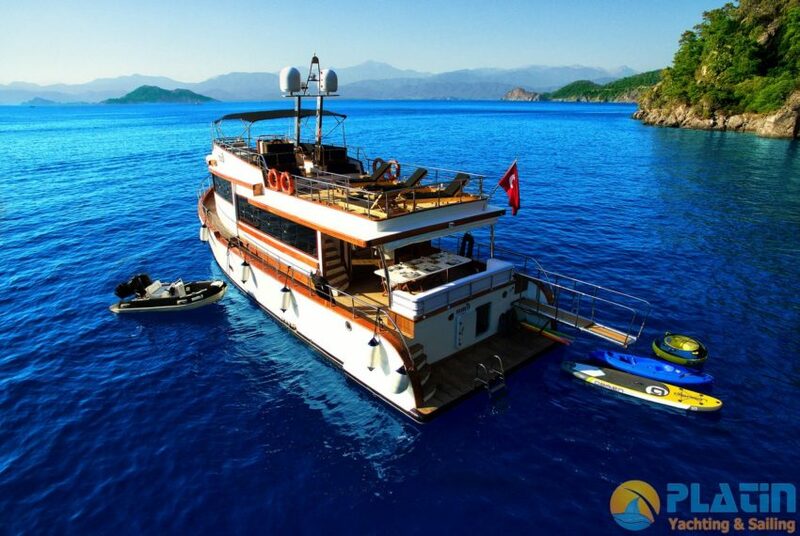 Gocek is one of the most popular yacht charter points in Turkey and for years, this magnificent area hosts foreign and local motoryachts, boats, or gullets. Gocek offers a great Yacht Charter with the beautiful islands and the bays around; and also welcomes rental yachts to the inernational marinas which have modern services and adequate equipments. Gocek, which is quite close to Dalaman Airport and Fethiye, provides great comfort the the charter yacht guests come from different cities or countries. This lovely tourism destination hosts thousands of tourist at the sea as well as in the town center. Gocek has lots of boutique hotels, chic restaurants, shops with effective designs and natural images is a point that should be visited during the charter yacht trip. 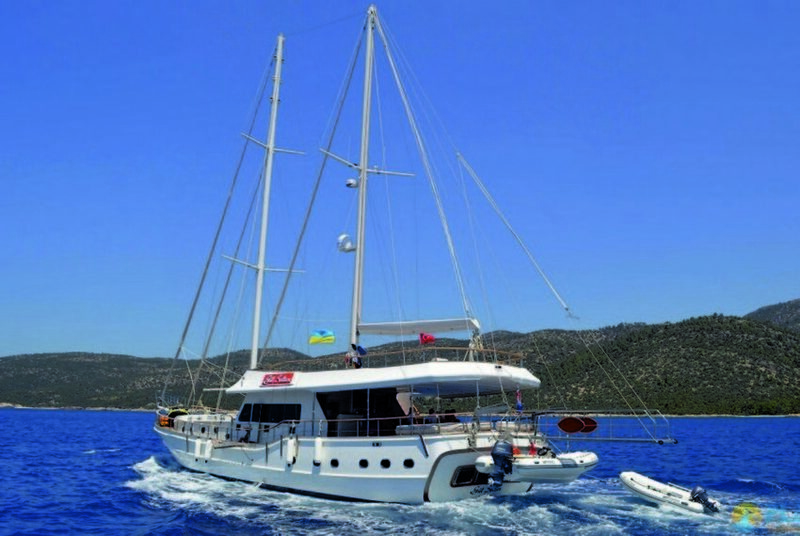 Yacht charter in Gocek is the best option tol ive the advantages of great sea in a holiday. Day stars with a magnificient breakfast at the yacht. 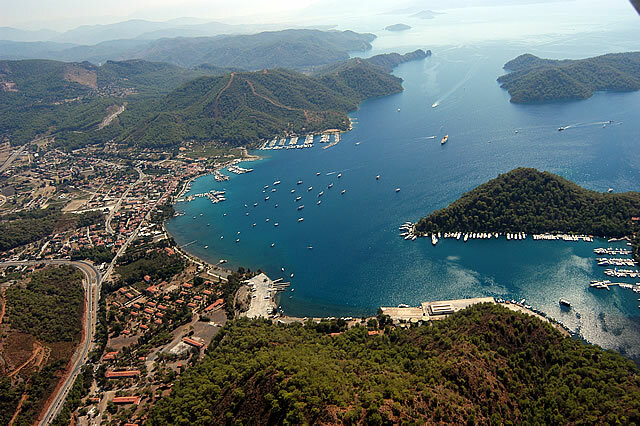 The bays and the islands that surrounds Gocek are ideal to visit in the day time. You can have a break in some points or meet with the neighbour yachts or daily boats. Also to eat an alfresco dinner at the deck under the stars with a cool breeze give great pleasure to the guests. 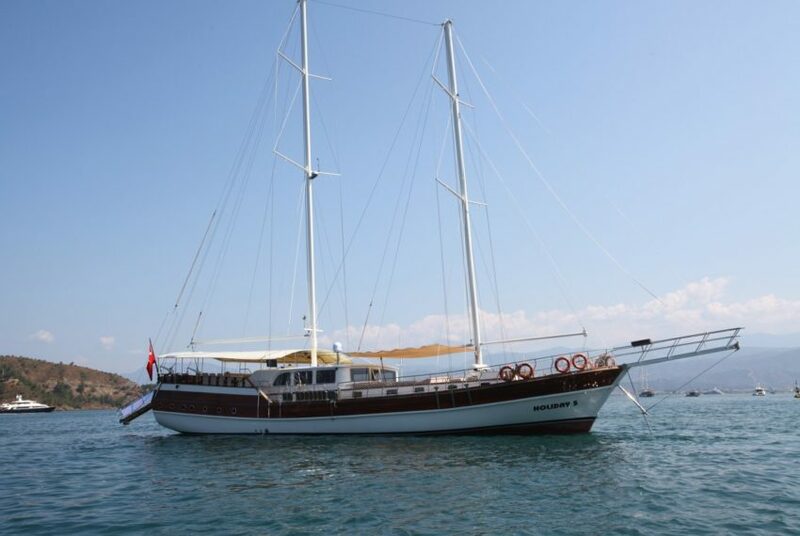 İnlice, Katrancı and Günlüklü Bays are at Fethiye side and Sarıgerme, Dalyan at Dalaman side is the best stopping places at this beautiful Göcek Yacht Charters. Besides, twelve islands and splendid islands are quite popular at Göcek yacht tours.